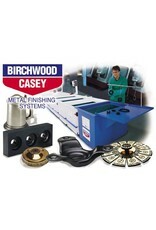 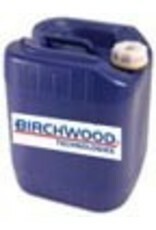 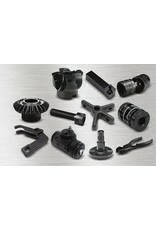 Birchwood Casey Presto Black BST4 Brush-On Patina - For all ferrous alloys. 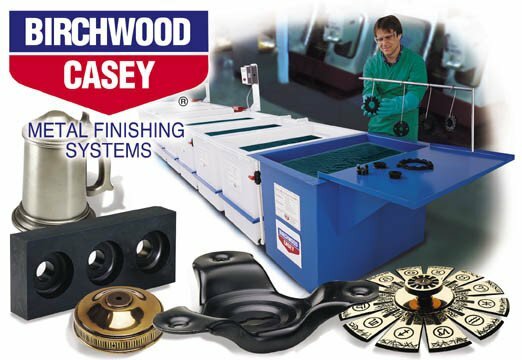 Instant acting blackener/touch-up for tools/machine parts or decorative surfaces. 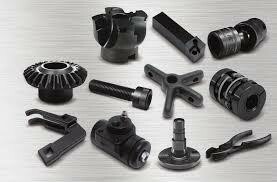 Dark black finish.